An indication that the era of impunity must have gone with the toppling of the PDP was glaring when the newly appointed Caretaker Committee Chairman of Ushongo LGA of Benue State, Mr. Saint Gbilekaa, was made to cool his heels for several hours in police net. 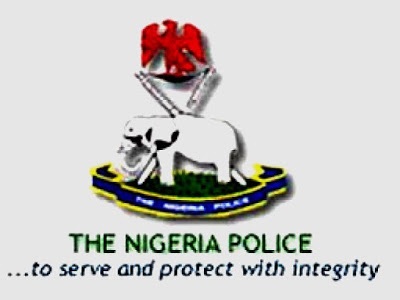 Though information at our disposal is sketchy, Middle Belt Update can report that his invitation to the police headquarters in Makurdi for quizzing by the force was not unconnected with an alleged threat on the life of one Mr. Bemgba Iortyom. Gbilekaa was, however, subsequently released. But before that, his detention must have sent “warning signals to his counterparts in other councils that they could be checked for their excesses,” said a source.